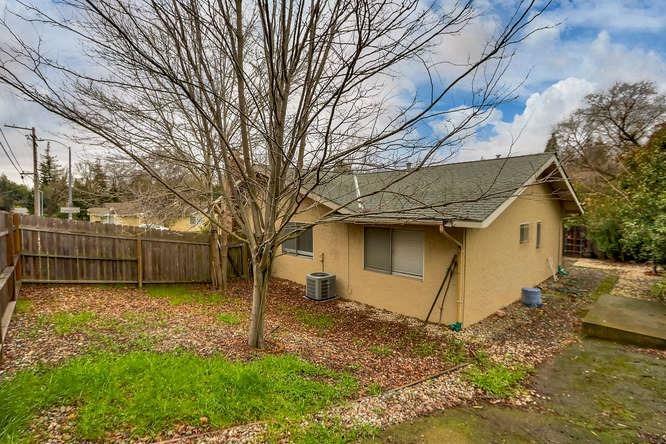 1 Story, 3 Bedroom 2 Full bathrooms. 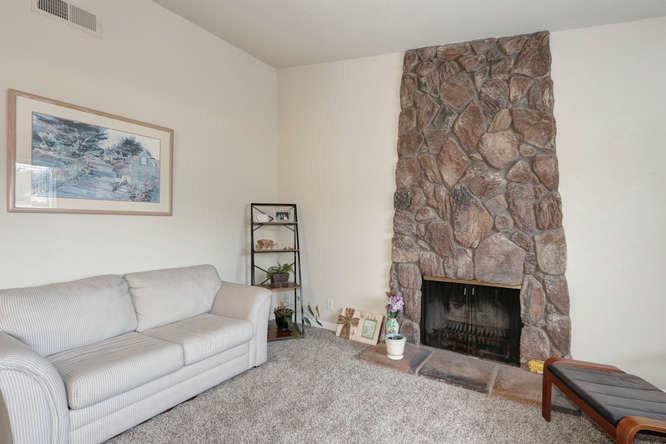 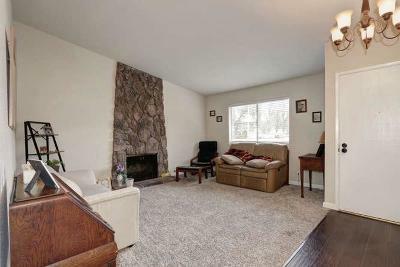 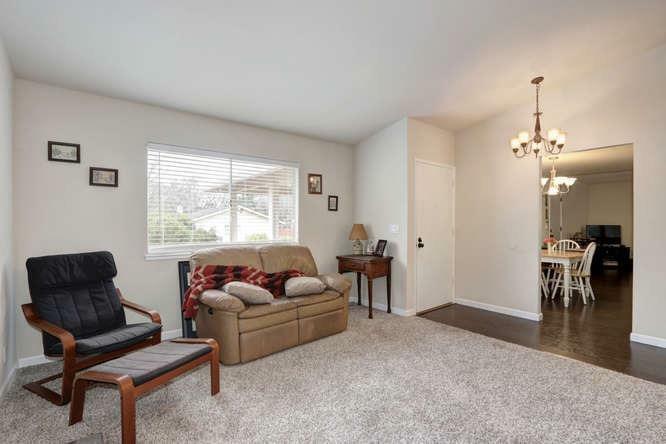 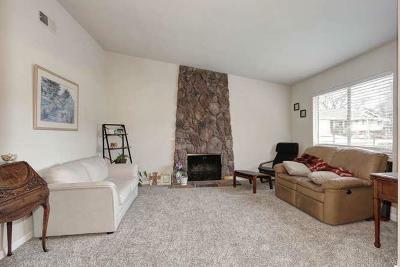 Separate family and living rooms, Fireplace. 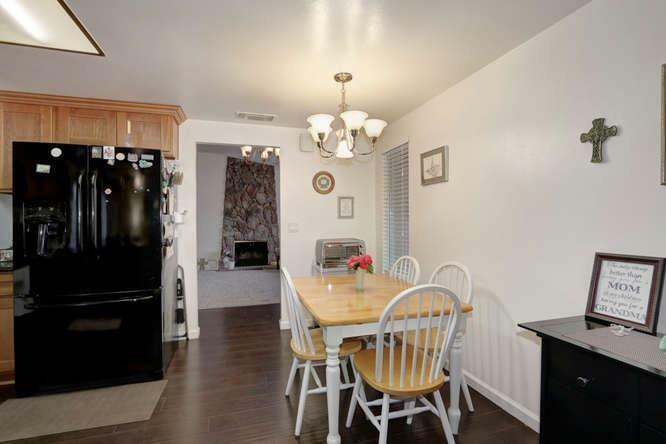 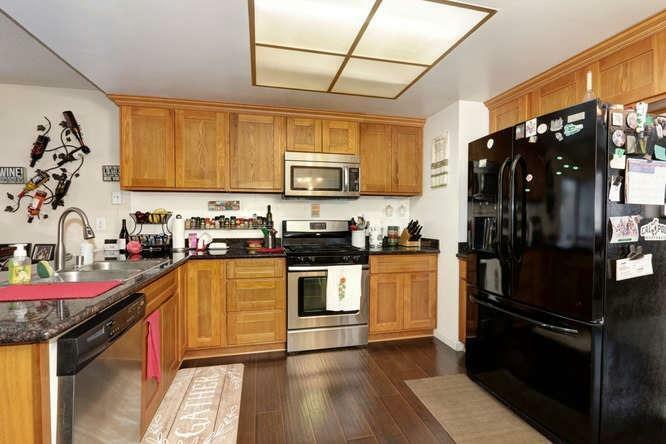 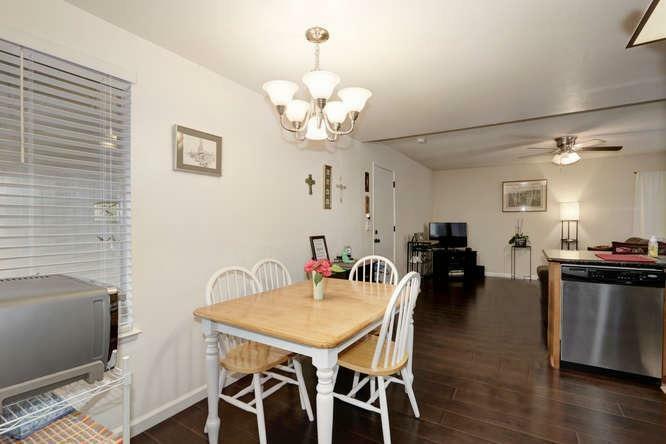 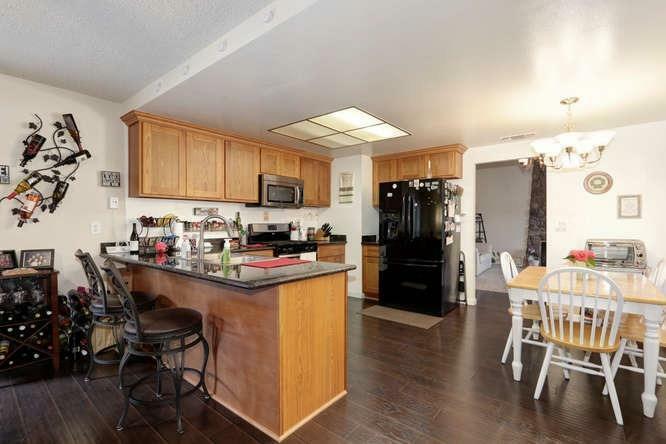 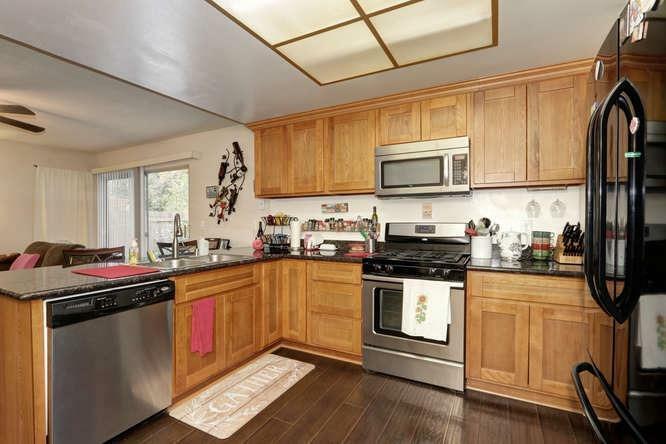 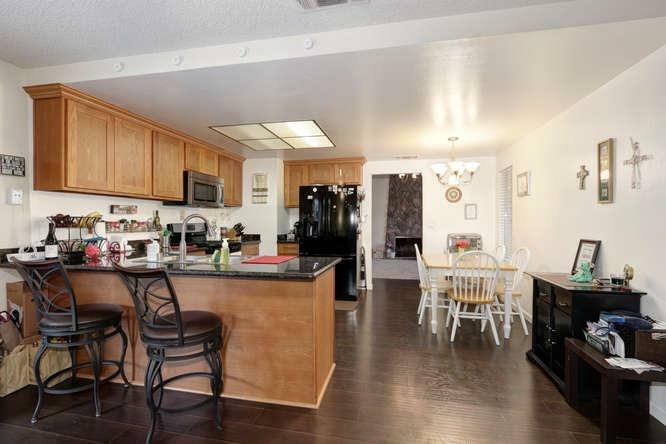 Granite kitchen counter tops stainless steel appliances, gas stove. 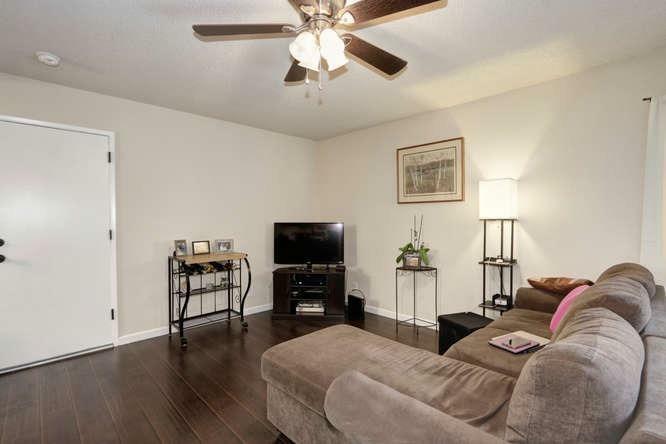 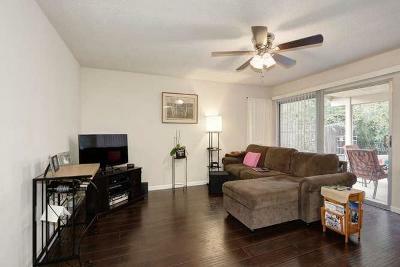 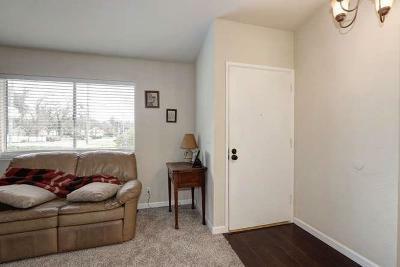 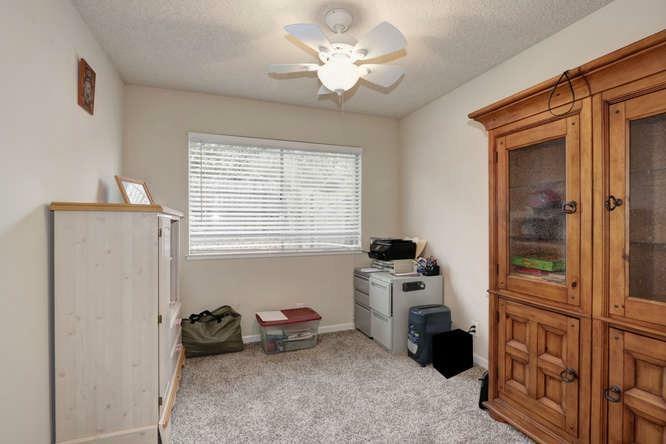 Updated interior with laminate flooring and newer carpet. 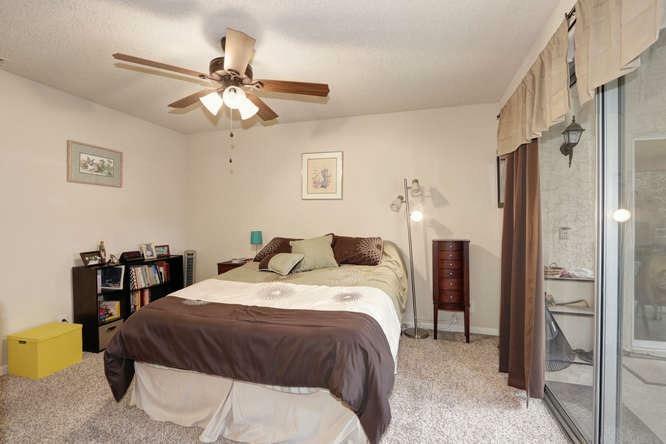 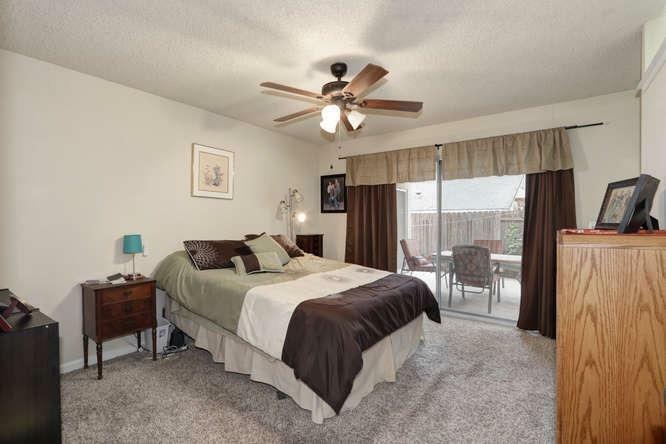 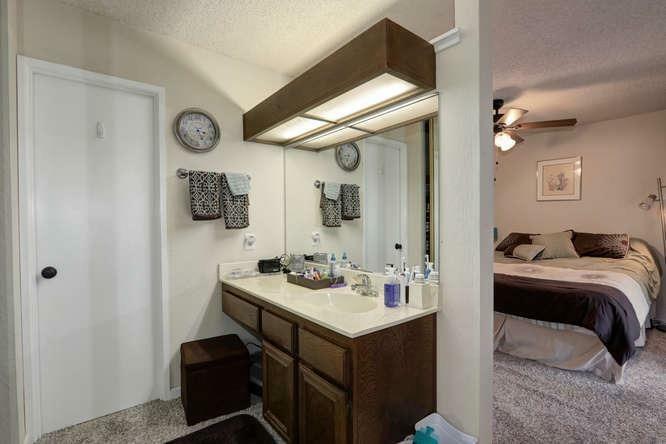 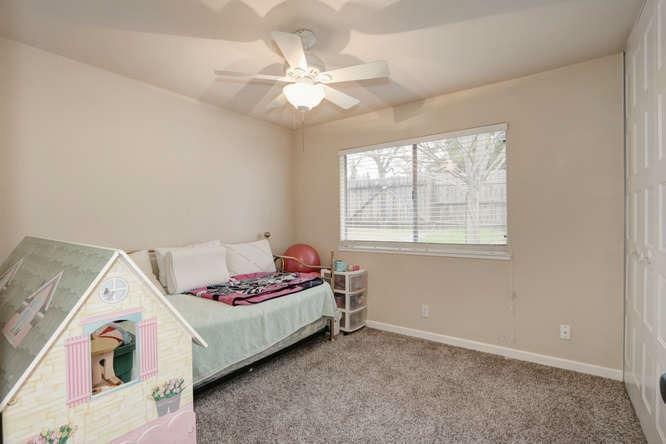 Nice master suite with outside access. 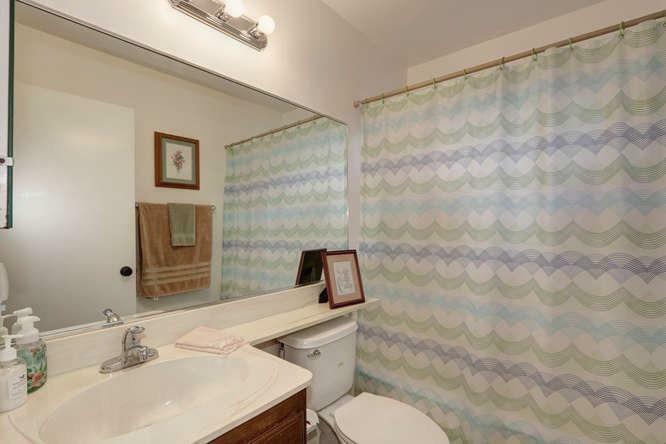 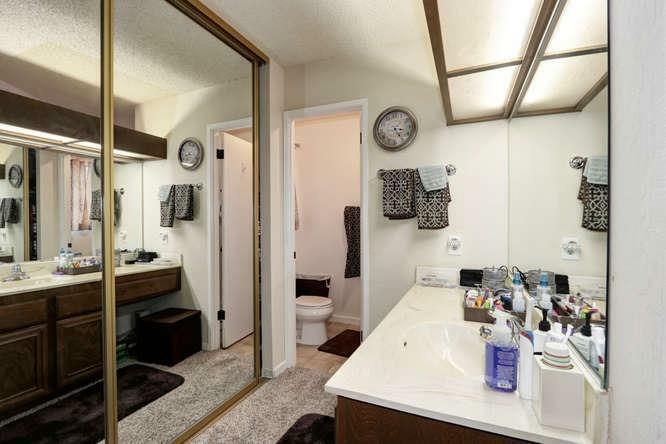 Updated hall bathroom. 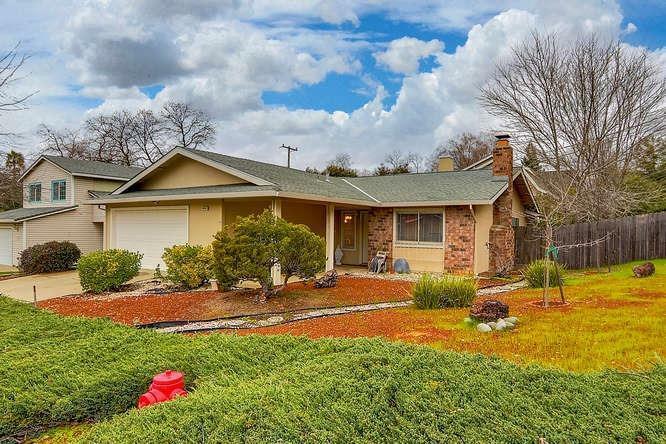 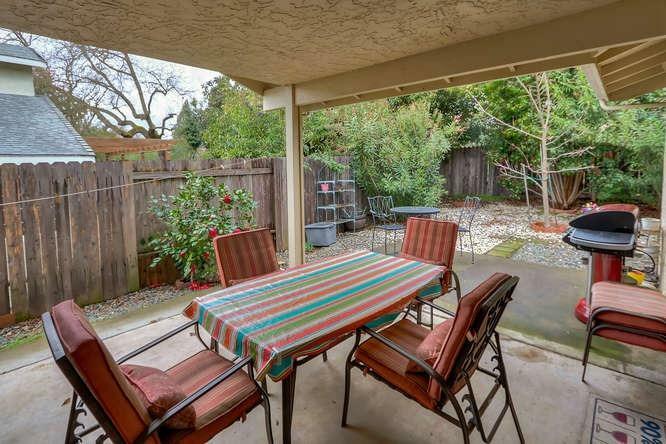 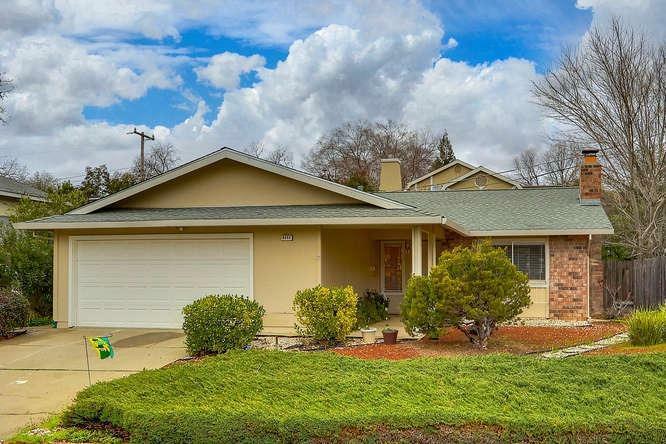 Outdoor back patio area and side RV parking makes this lot very desirable. 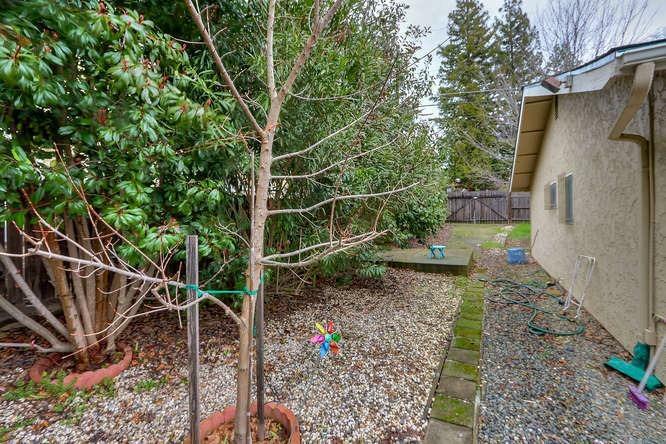 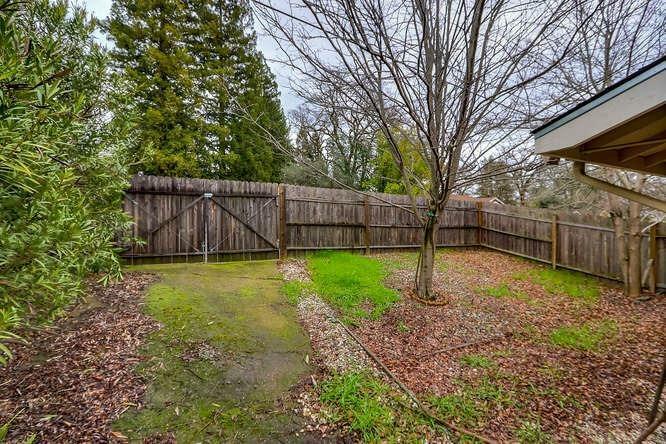 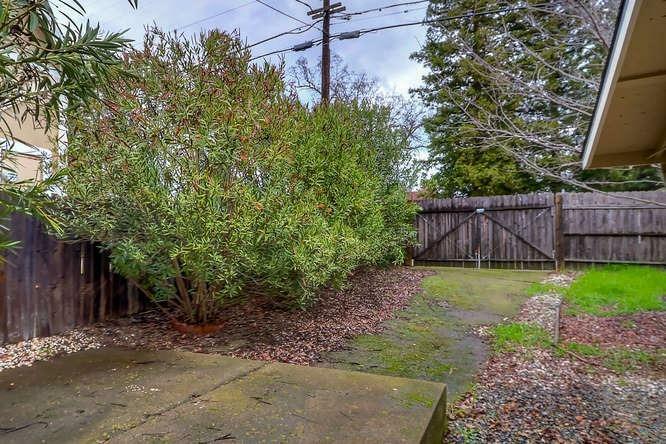 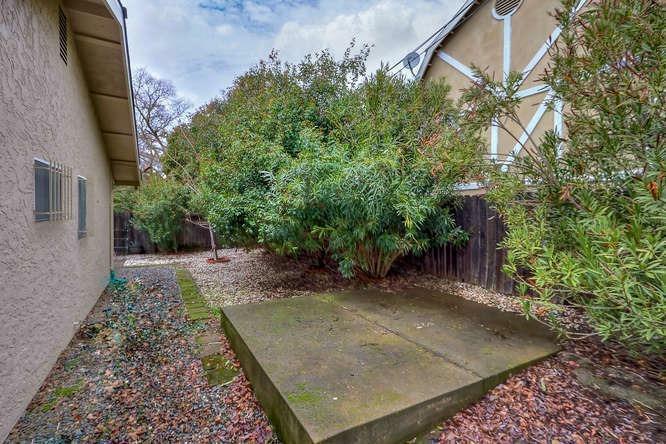 Low maintenance yard, and great location close to everything. This house will sell quick go and show.